We spent four day in Kitsilano, a medium density area of Vancouver close to the water. 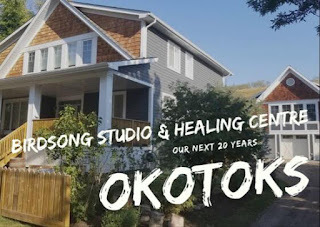 With a solid mix of retail, multi-family and single-family housing, it is very different than I had imagined before going In my mind, we were going to be surrounded by tall buildings and busy streets. It rained a lot of the time - typical for Vancouver in the winter - but the temperature was above zero and we were able to go around with light and somewhat waterproof jackets. We walked a lot, from where we were staying 87 steps away from Kits Beach all the way to Granville Island and back, and all the way down 4th Avenue to a bookstore that we knew was there. It's a wonder my old and worn out shoes didn't give out on me entirely, as they logged a lot of miles in a short period of days. We stayed in a great building with AirBnB units being run by our friend. I'll write more about the uniqueness of this kind of accommodation in a later post, but for now I'll say it was something completely different that I wouldn't hesitate trying again in the future. We were so close to everything and we got to fall asleep to the sound of falling rain and the cool coastal breeze. It was lovely. I ate and drank way too much and am eager to shift back to my eating program now that we're home. In anticipation of a weeklong trip to Cuba coming up in February, I need to ponder how to better manage the relationship between eating and traveling, so as to not lose so much ground in such a short period of time. Heather and I both parked our healthy eating ways and enjoyed the marvellous flavours of a variety of Vancouver restaurants. The number displayed by the scale supported that choice when I stepped on it this morning. 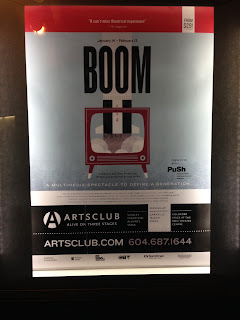 Great walks, refreshing visits with friends, a trip to the Vancouver Art Gallery, oysters on the half shell, buttery sablefish, a wander through Granville Island and a performance of a one-man show called Boom all combined to make our weekend getaway memorable and so worthwhile. 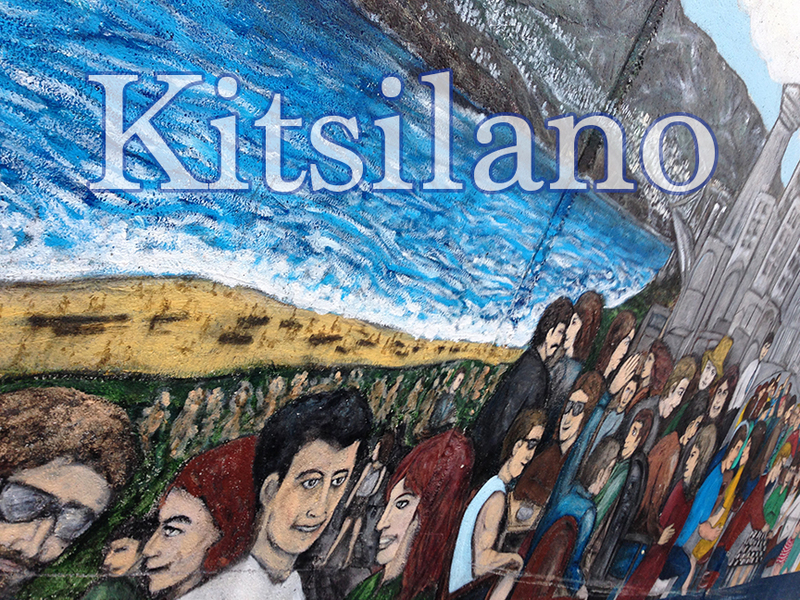 One of the many highlights was taking the bus from downtown back to Kitsilano. It wasn't the vehicle or the sights that made that trip unforgettable; it was the bus driver. This was a guy who clearly loves his job, greeting each rider personally, offering a delightfully upbeat and informative response when asked questions, and continuing his connection to his riders throughout the trip. "Hang on everybody," he would cheerfully say as we were approaching a stop. His caution and encouragement is not overkill. On another bus on the same day, a lady was just getting up from her seat when the driver had to slam on his brakes. She went flying into one of the vertical poles and an ambulance had to be called; turns out she had broken her neck. Our driver was a dream, the nicest, friendliest and most mindful guy you'd ever want to meet. "Best bus driver ever," I said to him as we were stepping off. "Ah, you guys," glowed the driver. "Have a wonderful day!"